Nic is a senior and is in his 4th semester of journalism. He plans on going to a four year college and major in journalism and minor in business. 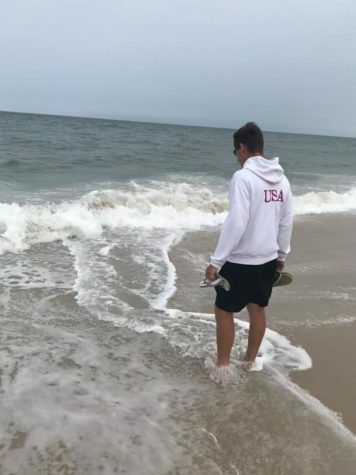 Nic enjoys competing on the MHS golf team and in individual tournaments while connecting with new people on and off the course. Politics and international news are Nic's main points of interest and pushes hard to inform the truth to those who are unaware of current events.